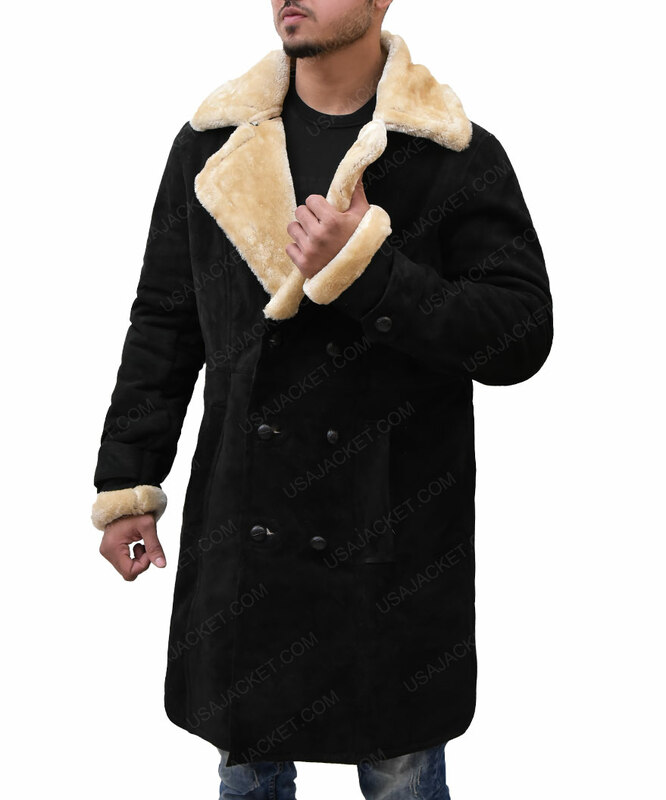 The new trailer of Superfly shows how Trevor Jackson portrays the life and experiences of a Kingpin. 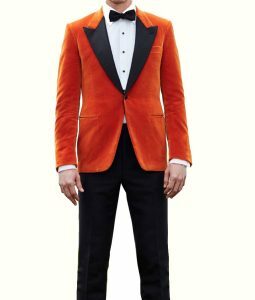 You don’t need to be a kingpin to look luxurious or royal when you have this outfit and our store to help you. 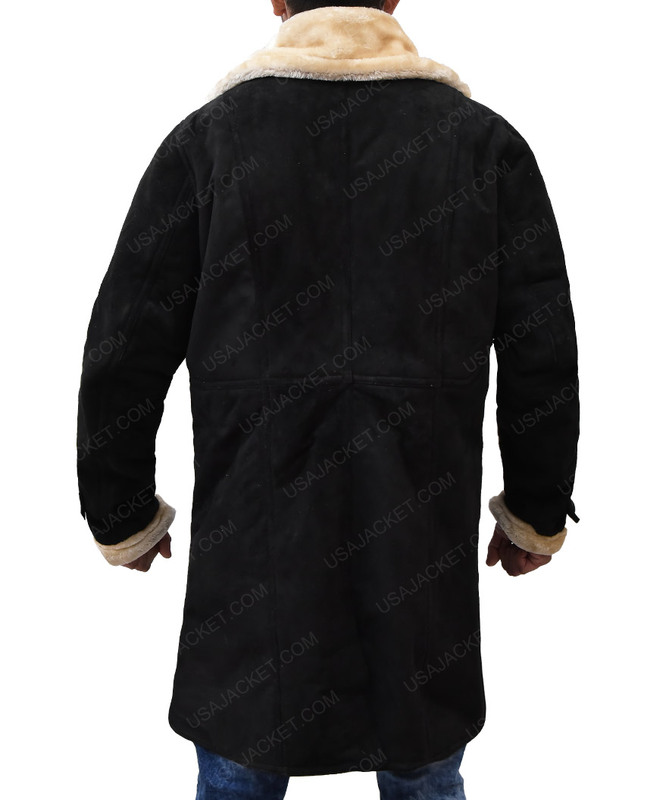 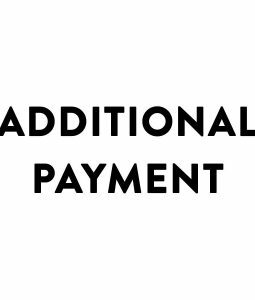 You can now order the Superfly Youngblood Priest Shearling Leather Coat. 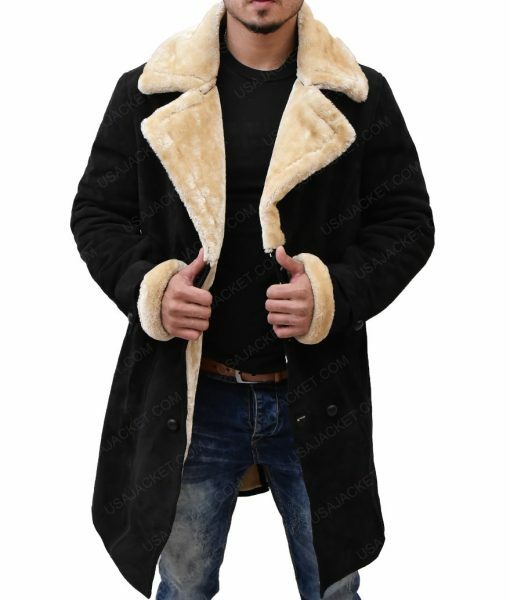 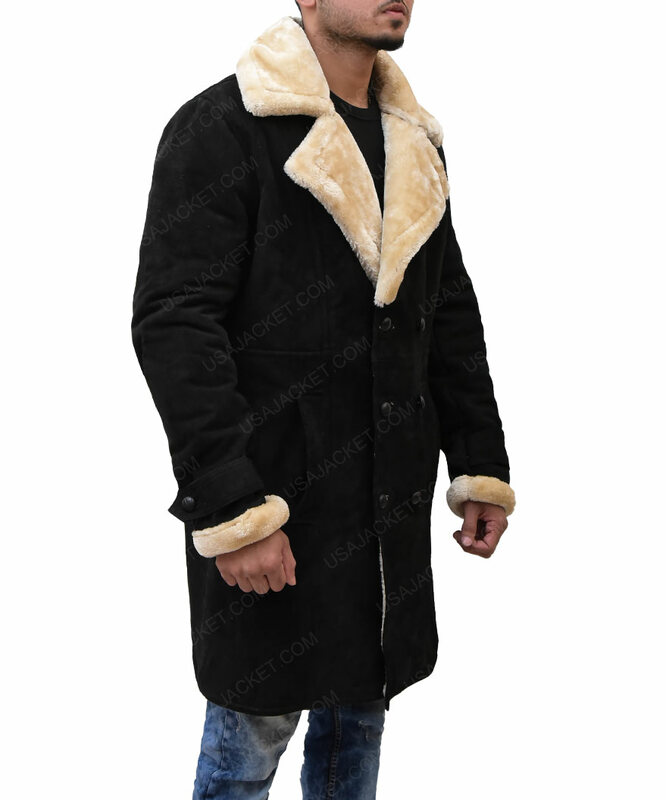 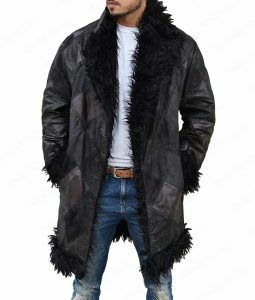 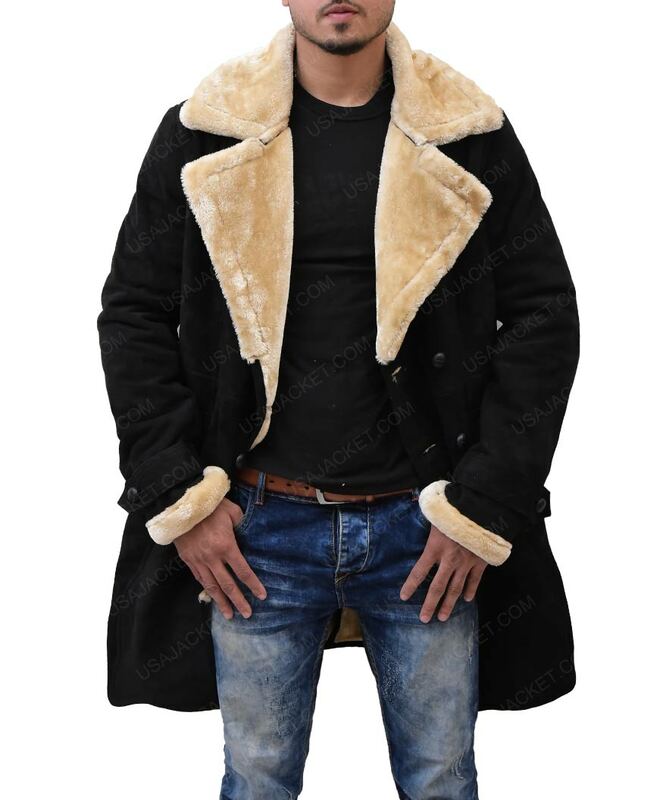 The Trevor Jackson Superfly Youngblood Priest Brown Shearling Leather Coat is made from suede leather on the outside and faux shearling fur on the inside. 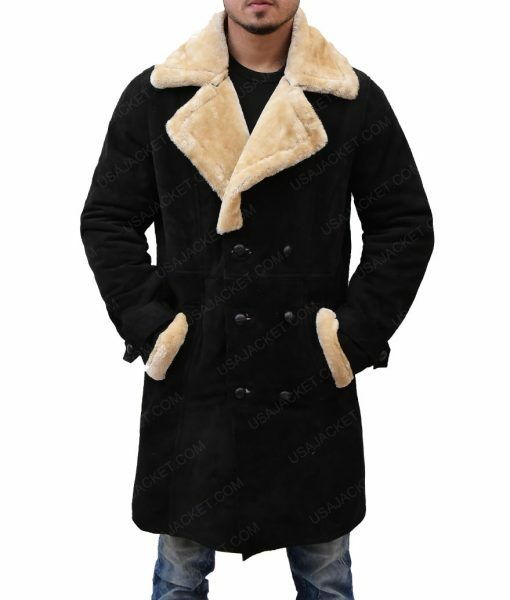 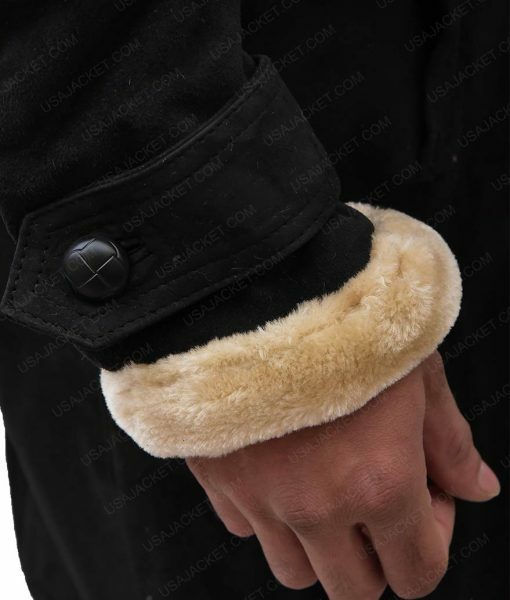 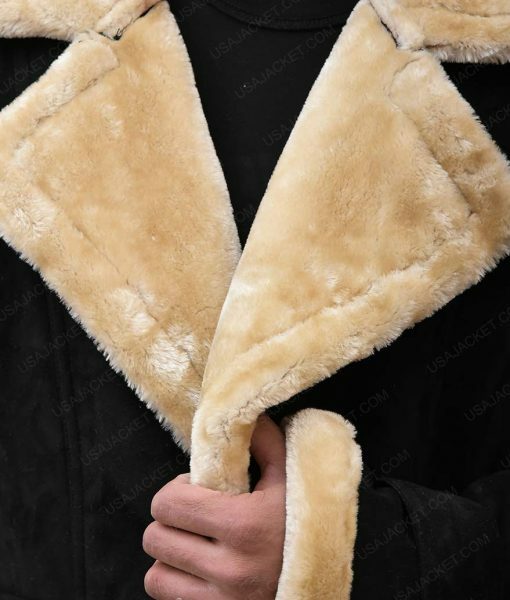 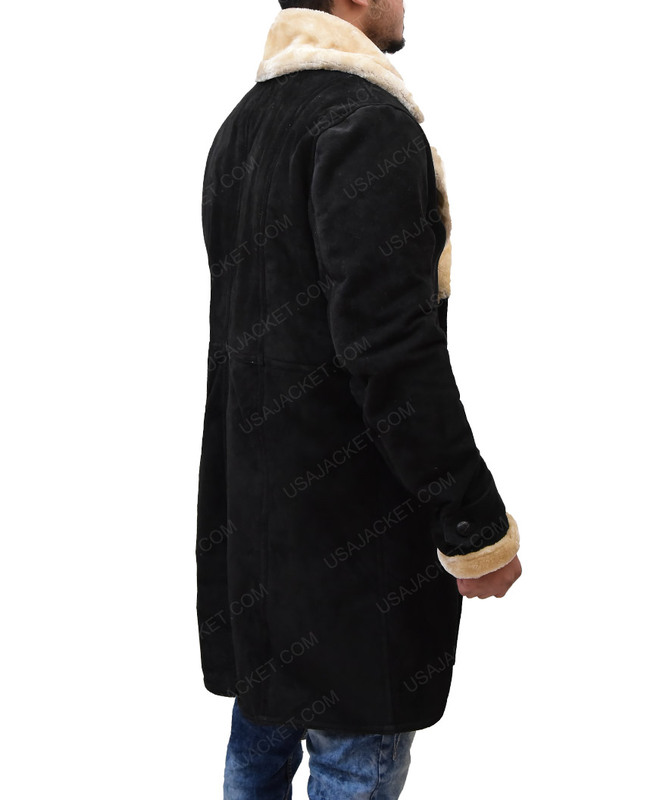 Some of the shearling fur can be seen on the collar, which is a peak style collar, and edges of the cuffs. 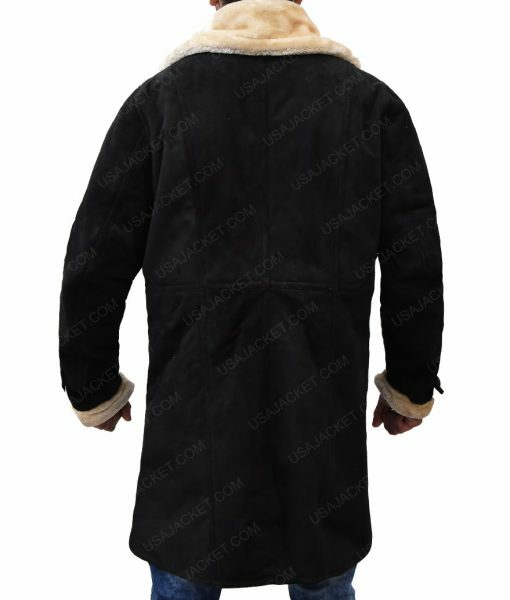 A set of buttons are used for the front closure and two pockets on the inside and outside have been stitched too.